You deserve a clean home. Unfortunately, it’s anything but easy trying to carve out time to clean. For one thing, it seems like your to-do list gets longer every day. The last thing you want to do in the few minutes of free time you have is dust, vacuum, and mop. This is where A Step Above Cleaning Services comes into play. Our team offers carpet cleaning, tile and grout cleaning, upholstery cleaning, and pressure washing for residents in Temecula and throughout Southern California. 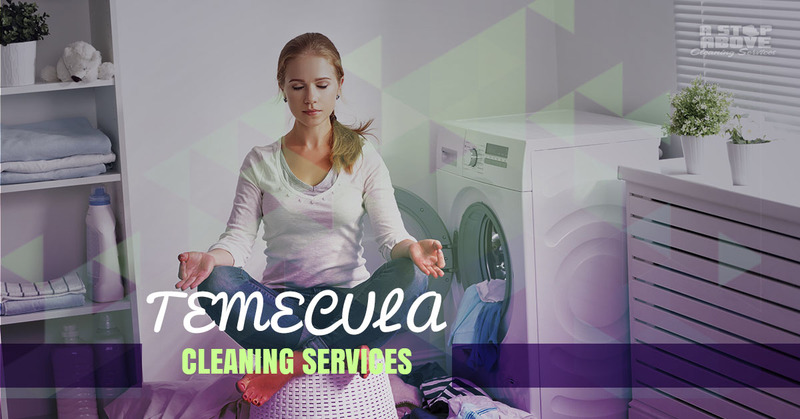 There are countless cleaning services out there. So why choose A Step Above? It starts with the fact that we’re family owned and operated. Unlike other cleaning companies, we pay close attention to the details. We take pride in showing up on time and doing quality work without charging customers an arm and a leg. Our cleaning experts understand that your home is a significant investment, which is why we never rush through a job just to get to the next one. You can feel comfortable knowing that our fully trained certified technicians will treat your home as if it were their own. On top of that, we offer a 30-day guarantee. Should you not be satisfied with our work for any reason, we will return to re-clean the concerned area at no charge. In addition to residential carpet cleaning, we also offer commercial carpet cleaning to keep your business space looking great. Call A Step Above Cleaning Services for a free quote.